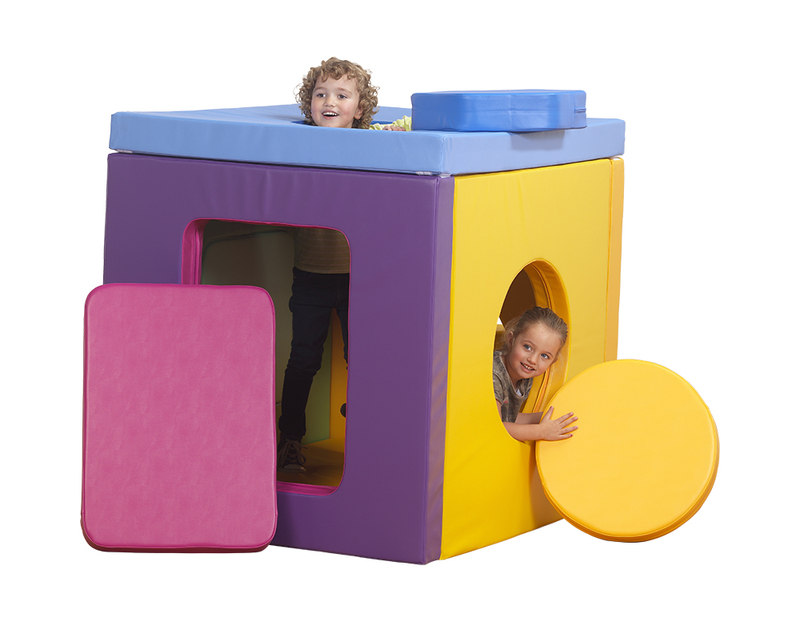 The Geometric soft play cube is a colourful and interactive soft play activity set which has been designed to encourage interaction, problem solving, team work and is ideal for early years’ shape recognition. 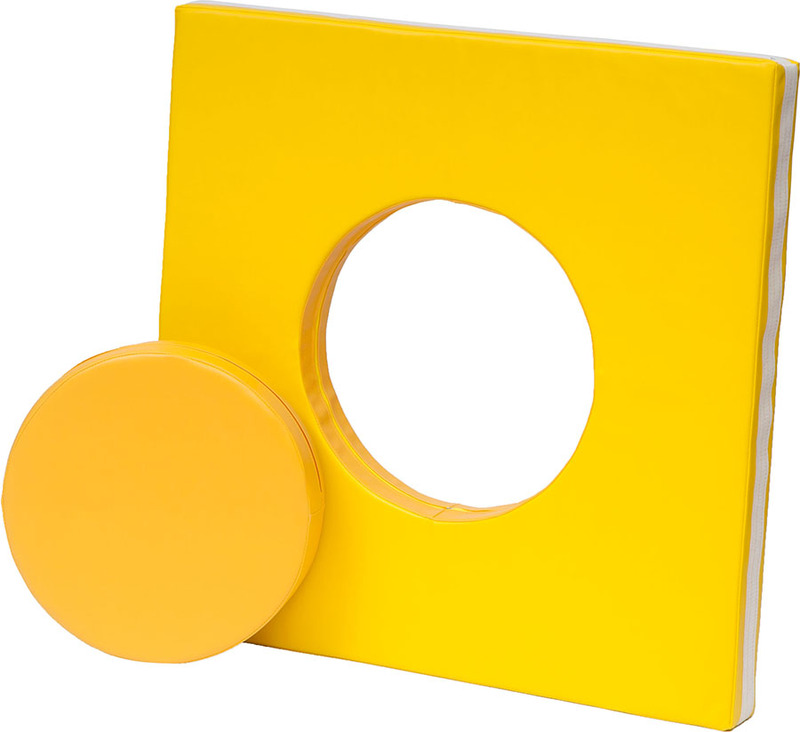 Designed for children aged 2 years+, the children will have fun plugging holes with the giant shapes. 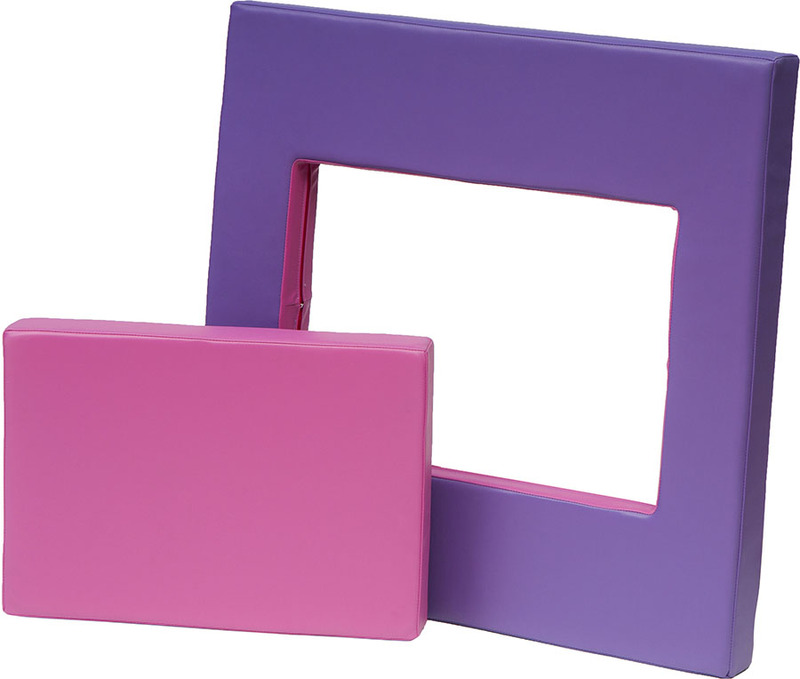 Manufactured using high density foam core which is resistant to bending, sagging and twisting. 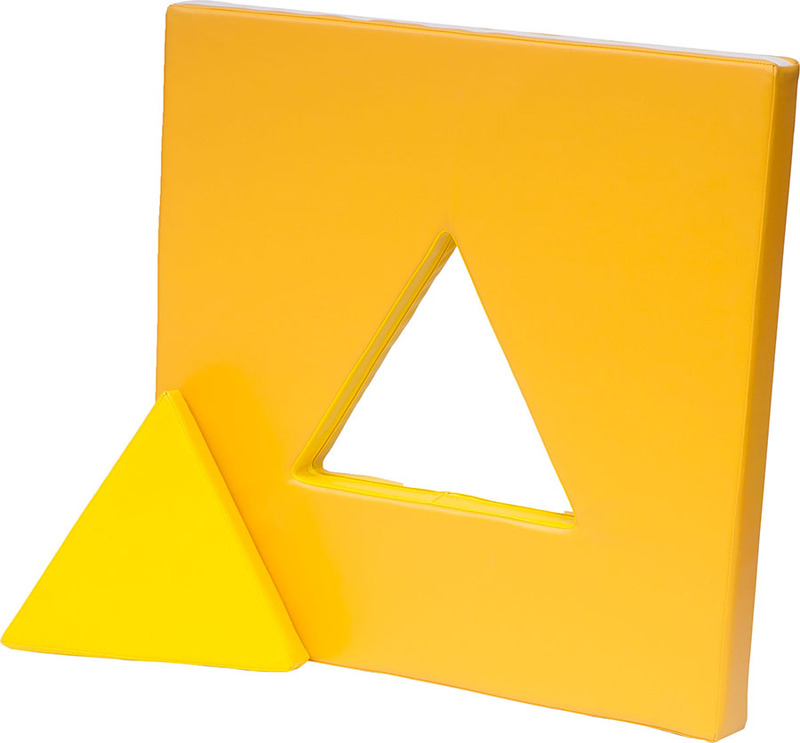 Each foam shape is covered with an easy clean cover which can be removed if required. 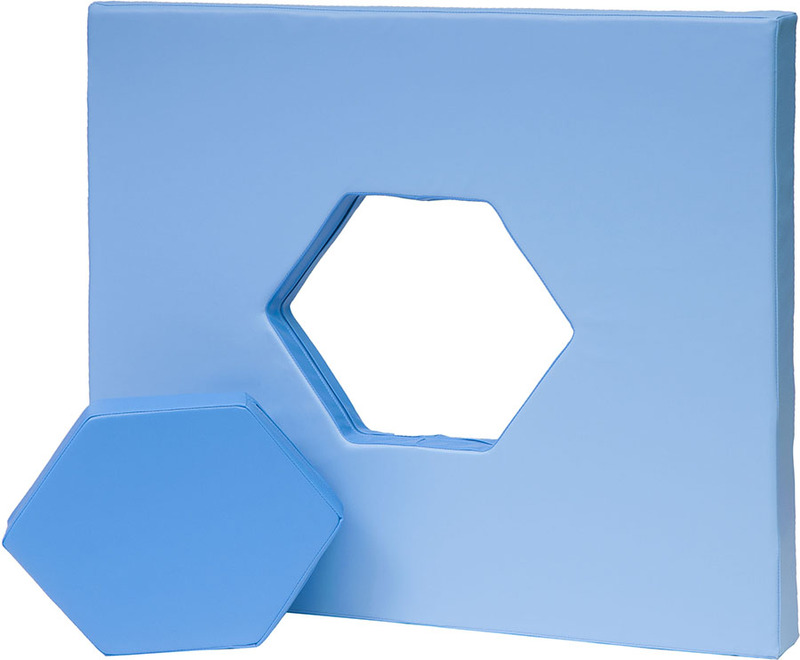 The 5 main panels are interchangeable shape sorting sides and the large floor cushion provides a soft surface for playing on. The main 5 panels simply Velcro together to form a safe and stable structure and allows you to quickly and easily pack away. 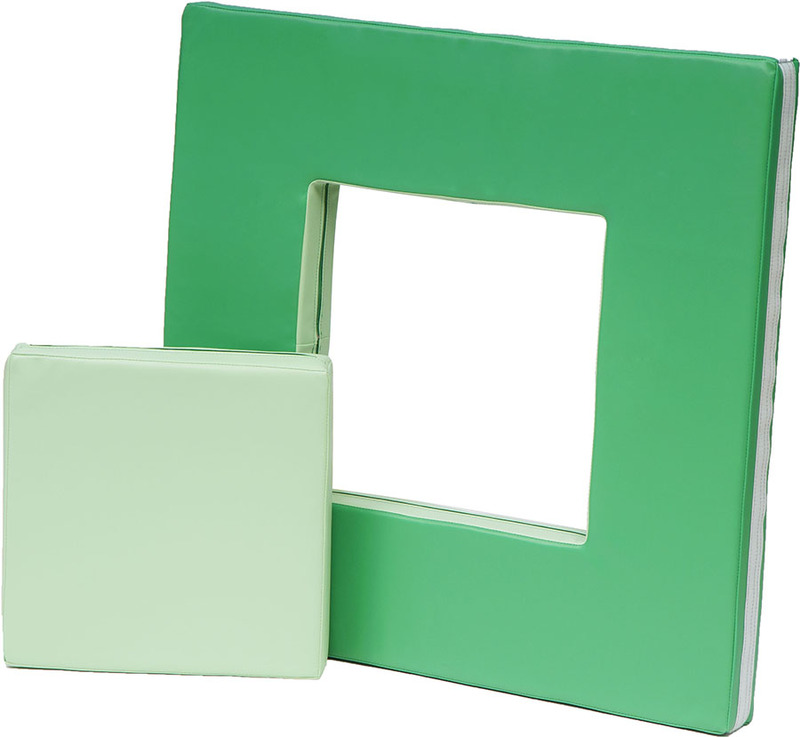 The high quality matt finish covers are fire resistant, durable and water resistant. 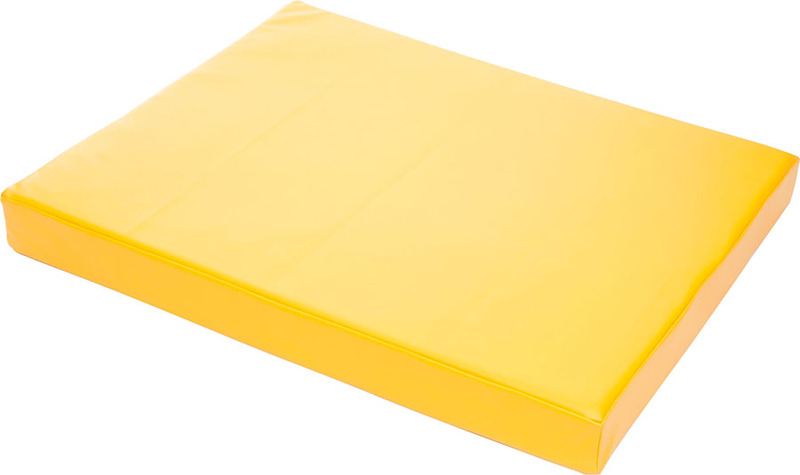 They can be used outside; however, we do not recommend they are left outside or used in wet weather.